We all know that professional audio and video gear can be quite expensive. 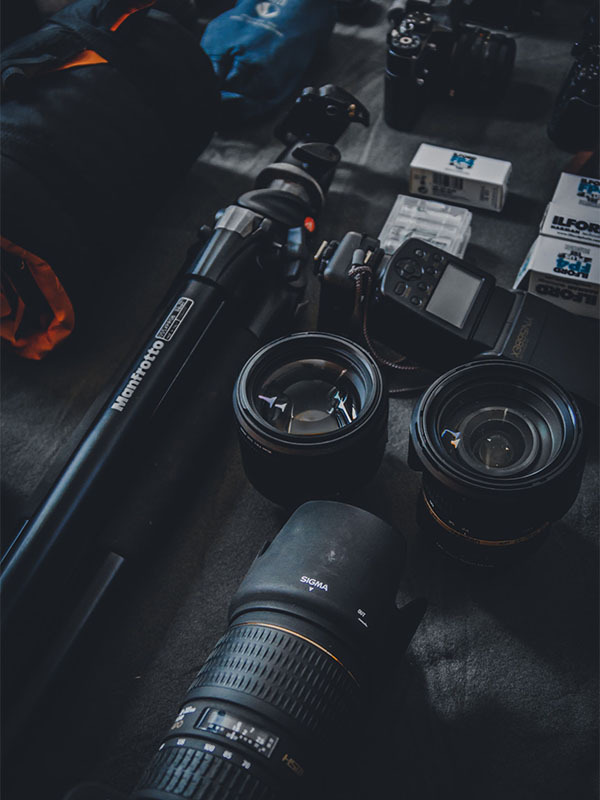 Here at Enhanced View Services Inc., we want to make your life easier by sharing with you these awesome tips we have compiled so you can make an easier decision when you are buying professional video gear. There are a lot of things that you must keep in mind and consider carefully before you drop a lot of money to purchase something, but regret it later if it does not work out according to your plans and expectations. Purchasing professional video gear is a big deal and you must not take it for granted, especially if it something that you will be using it for a long time. 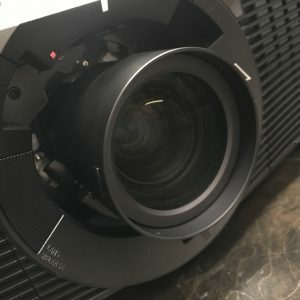 These tips will hopefully, help you and guide you to the right path and help you to make an informed decision before you buy professional video gear. You can create a check-list of what you want and need in your video gear. This will help you narrow down the various options on the market. 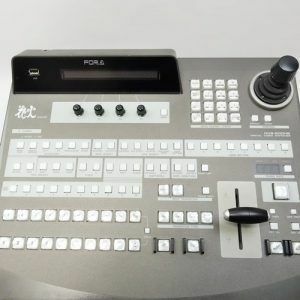 There are lots of options available, and it may be confusing for you when you finally decide to purchase professional video gear. Do you want to take photos for gatherings, concerts, vacations, or portraits of people? Do you want waterproof gear or is water resistant one good enough for you? What kind of subject are you going to focus on? 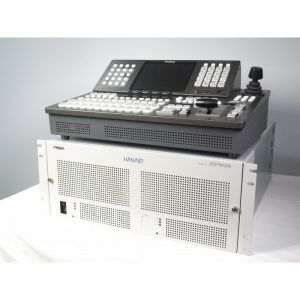 These are all things that you have to take into account when choosing the video gear you need for your specifications. Do you need big equipment or is a smaller one more suitable for you? Always remember that the bigger the equipment you use, the more difficult it will be to handle. Aside from the main video equipment, you may need other extras such as a tripod, case, reflectors, lenses, etc. 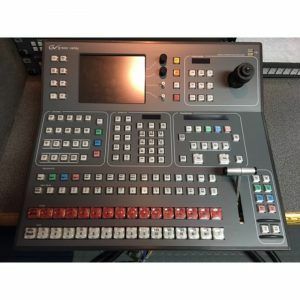 If you are buying professional video gear, you must consider the other equipment that you will need so you can allocate your budget for them as well. You can maximize your budget and at the same time, save money. Do you have compatible gear? 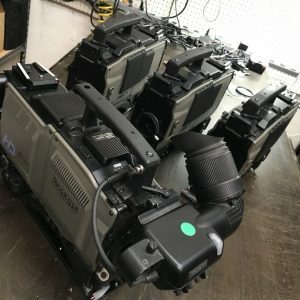 If you have compatible gear for the video equipment you are buying, you can save more money and use it for other extra equipment that you will need in the future. 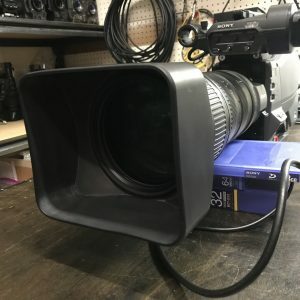 You must get all the information you need so you can make the best decision before you buy your next professional video gear. This will allow you to know the pros and cons of each brand of equipment that you are eyeing for. Visit local shops and try out the professional video gear that is available. If you are looking for something specific, it is important that you try out. Reading user reviews online may be different from you actually trying out the product and being able to have a personal hands-on experience using the specific equipment that you want to purchase. If you have found a seller you want to buy your equipment from, make sure that you contact them, and if you can visit their store, it is highly recommended to do so. Do your negotiations and try to ask if you can get a discount, especially if you can get all the equipment you need from them. Do not focus too much on the megapixels of the gear; there are other aspects of a camera that must be considered, such as autofocus, image stabilization, sensor size, and lenses. There are other aspects that will matter. You have to remember that the skill of the person matters as well. Sometimes the very best photos are taken by using simple video equipment. 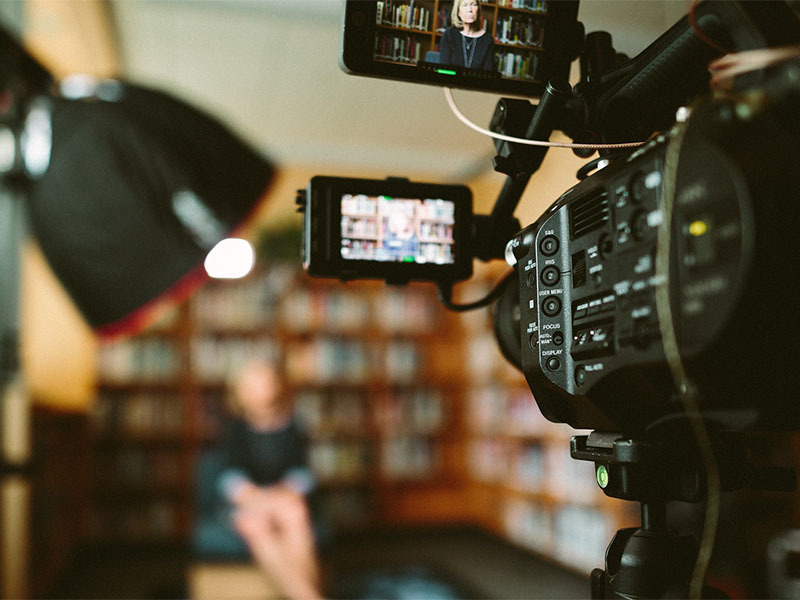 If you have a limited budget and you need professional video gear, make sure to do your research and read these tips so that you will be able to make the right decision when you finally decide to buy professional video gear.  Enhanced View Services Inc. is a certified seller of audio and video equipment and we guarantee you that you do not have to worry when you want to buy legitimate professional video gear from us. Make sure to contact us through our website or give us a call at (305) 971-2916 and we will make sure to provide you with all of your equipment needs.